We have been working hard to help our students make use of the comprehension tools available within sentences and paragraphs. The farm implements, plow, shovel, and spade, had been used so often for planting, that they need replaced. Our teacher seemed infallible because she always knew the answers. Penny was mortified, or shamed, by her poor bike riding skills. Some people are perplexed by puzzles, while others figure them out quickly. Something seemed wrong with David today; he made only cursory effort on his schoolwork, unlike his usual careful work. I use this product with my struggling readers. The cards are reminders to look for help in comprehending meaning. As they are reading if they use one of the clue cards, they get to put in their “gem collection”. 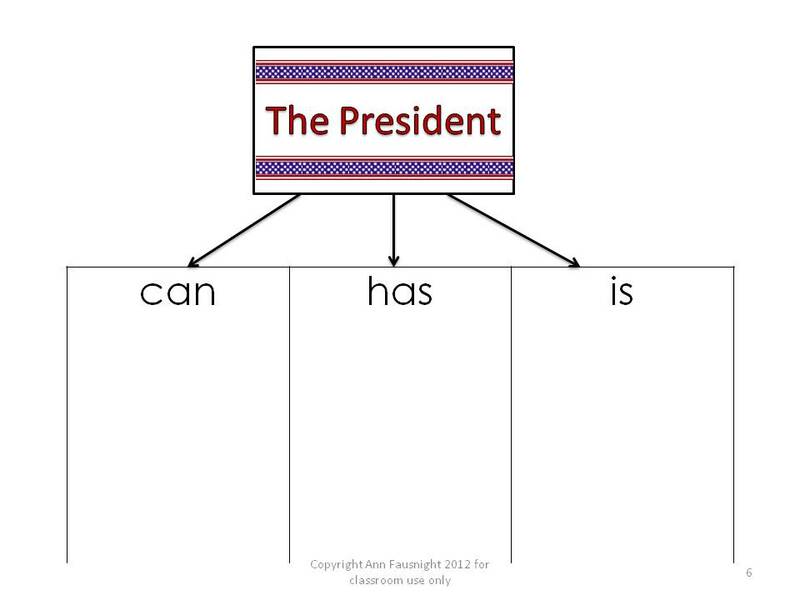 This complete lesson is available at my store on Teachers Pay Teachers and it is free! Mary loves to eat b________ ????????? Mary loves to eat b________, although her mom doesn’t want her to have too many sweets. Lisa has a new j__________ ??????? Lisa has a new j__________ for writing her thoughts about each day. 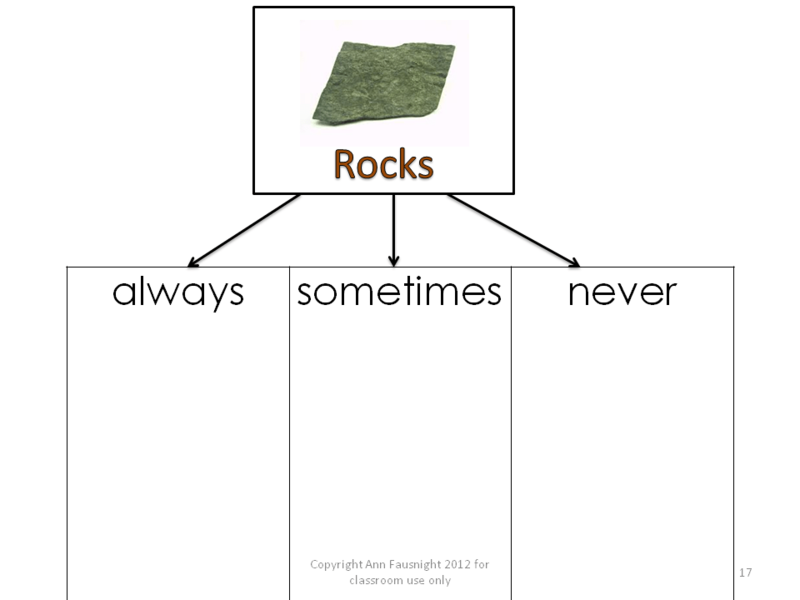 I am excited to use this new idea with my students. It will make clear to them the need to read on not only to help with unknown words, but also to add to the context of the word. Do you have any ideas for increasing comprehension? Join the linky party! Click on the button to add your link. 1. a random fact about your SCHOOL. 2. a SPORT or hobby you enjoy watching, playing, or that involve your children. 3. something that makes you SMILE. 1. My school is a PK – 4 elementary north of Texas. We are located in a wealthy suburb, but we are a poor Title 1 school. We have a very large Hispanic population. I wish I were learning more Spanish. We had the front renovated about three years ago to make the building safer. I never imagined that I would feel that the money spent was worthwhile, but now I do. 2. Are you ready for some football? I have loved football since I watched a game with my granddaddy when I was 17. He seemed like a wizard to me, he could predict plays for many of the the positions. Turns out he was one of the original professional football players in Canton, Ohio back in 1920 when the NFL began. He and his brother played for $5.00 a game. When my dad and his brothers were in high school, Vince Lombardi would drop by their practices to give them advice. 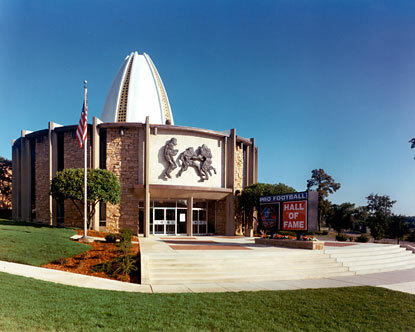 One of my uncles did the stained-glass windows in the dome of the Football Hall of Fame. I am a big Browns fan – used to the abuse- and now that I live in Texas, a big Texans fan. 3. Every morning lately, my cat, Molly, throws herself on my feet, so that I don’t forget to pet her good-bye! 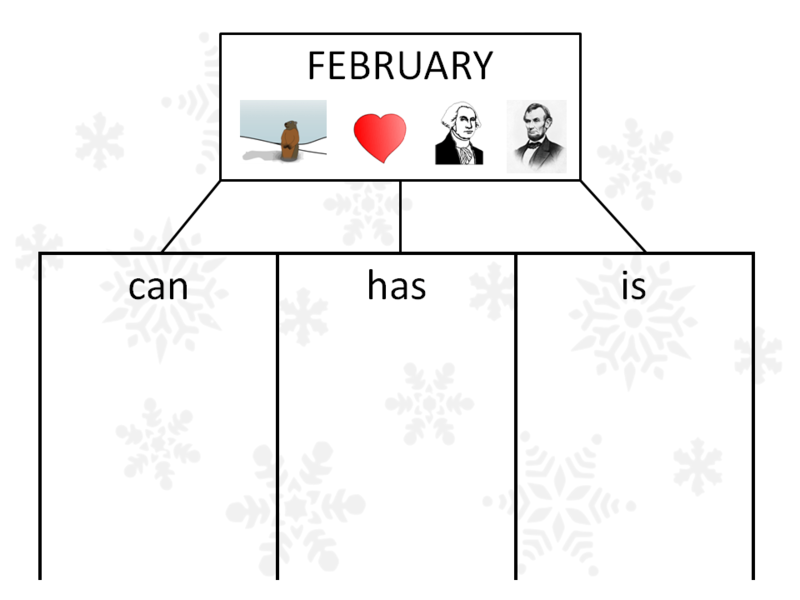 I have posted my thoughts and posters to go along with books 1 – 5 of the Comprehension Toolkit. They are all available for free at my TPT store. Now I am sharing the last books posters. 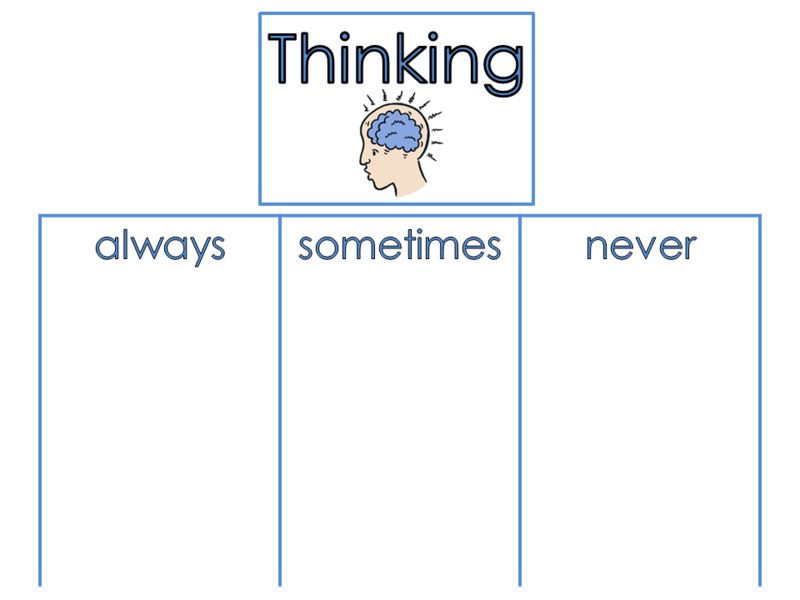 Book 6, Summarize and Synthesize, presents the most sophisticated and the most important thinking strategies. It is so important for the students to be able to take their new learning with them and use it beyond the text. 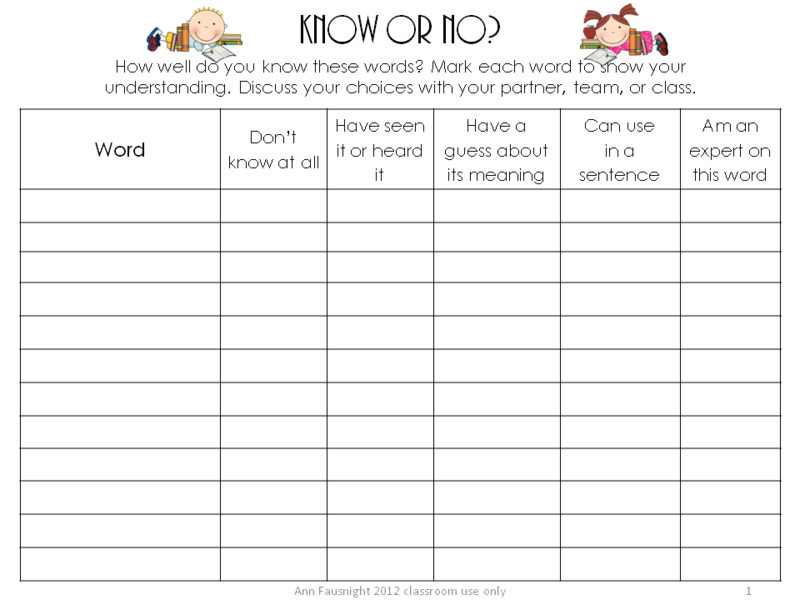 You should consider using the Comprehension Toolkit in your classroom. It makes a big difference in the conversations the students have about their reading and in their retention and understanding. My students are decorating bags tomorrow for all of their valentines and goodies. It seems as though all of the little valentines sold these days come with treats attached. I will take some pictures of their lovely creations. We will have some fun Valentine’s learning activities on Thursday, cookies with lunch, and a few minutes to share valentines at the end of the day. We are not supposed to do much to celebrate it. My husband and I had are first date on Valentine’s Day in 1975. We had pizza and Chianti. We have celebrated every year with the same menu. I look forward to many, many more!